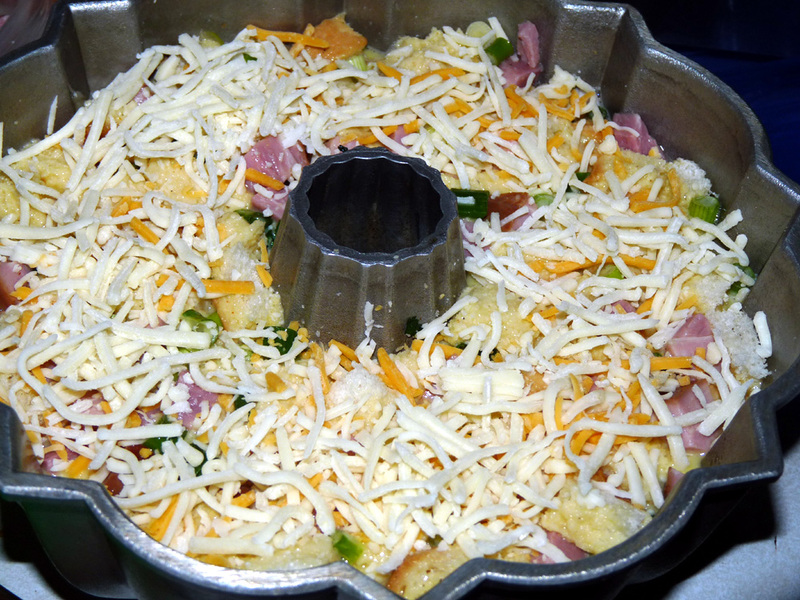 Let set for 30 minutes, top with cheese and put into preheated oven. Hahaha. You should try it!